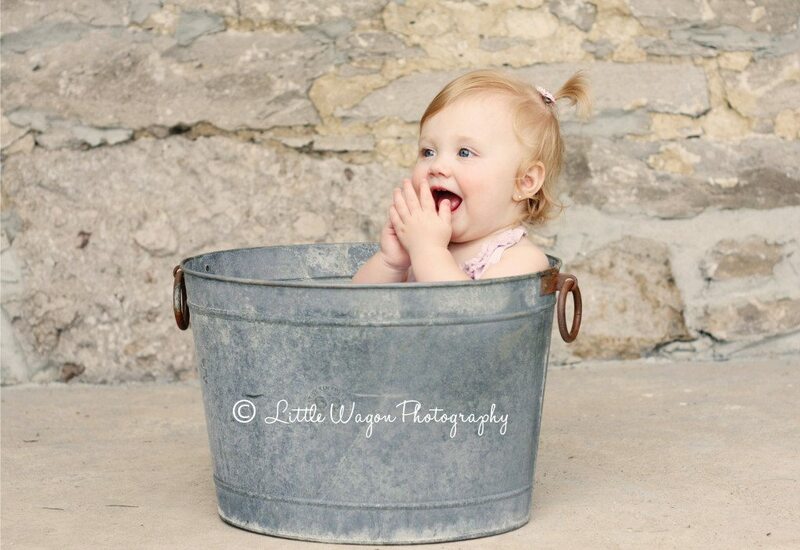 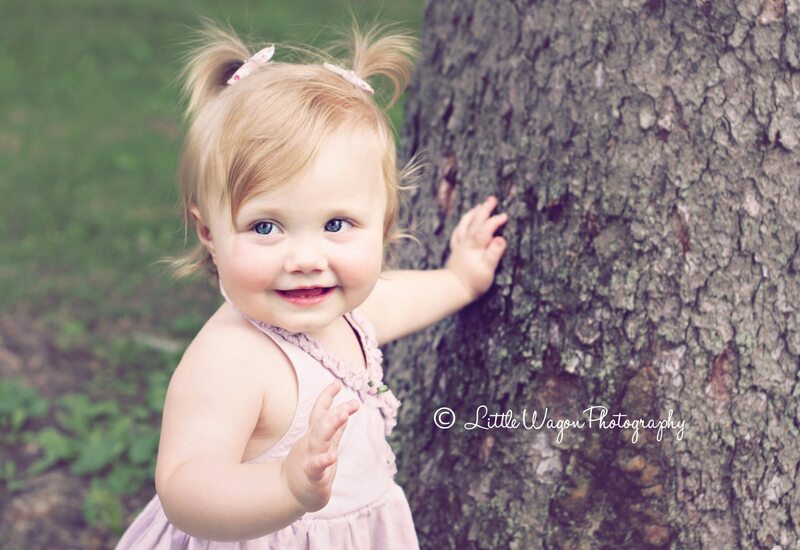 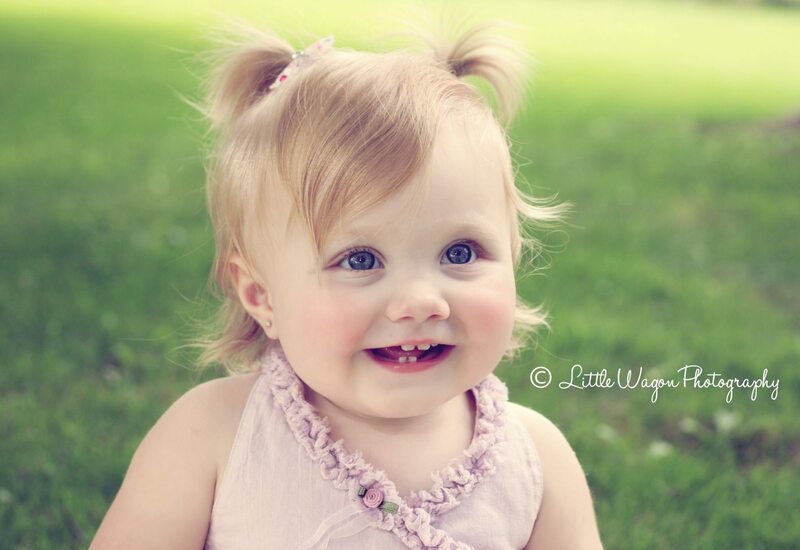 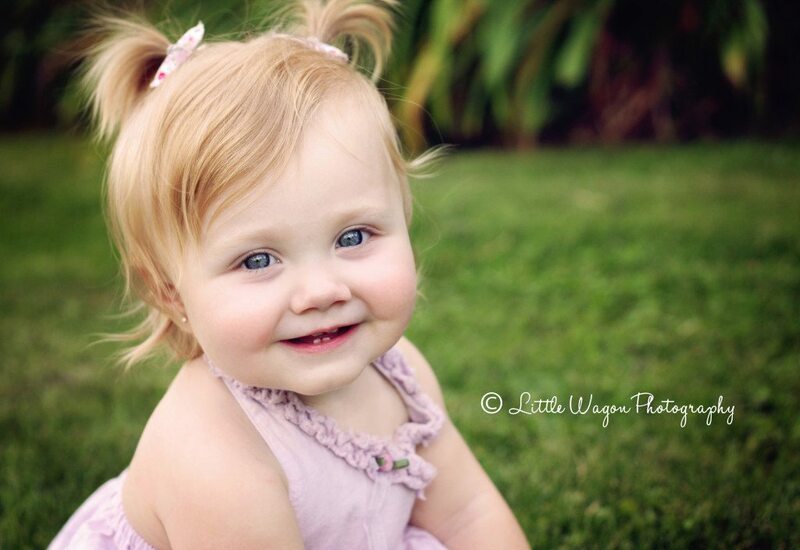 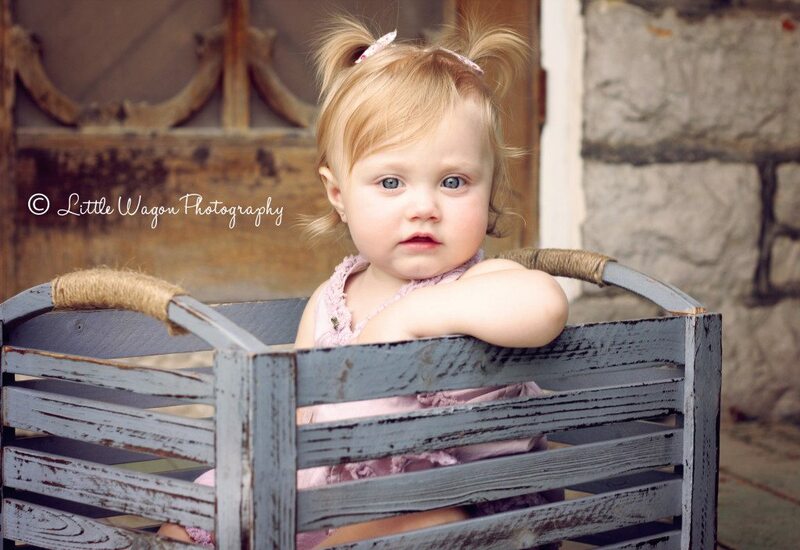 Baby Photography Ottawa - Little Marika! 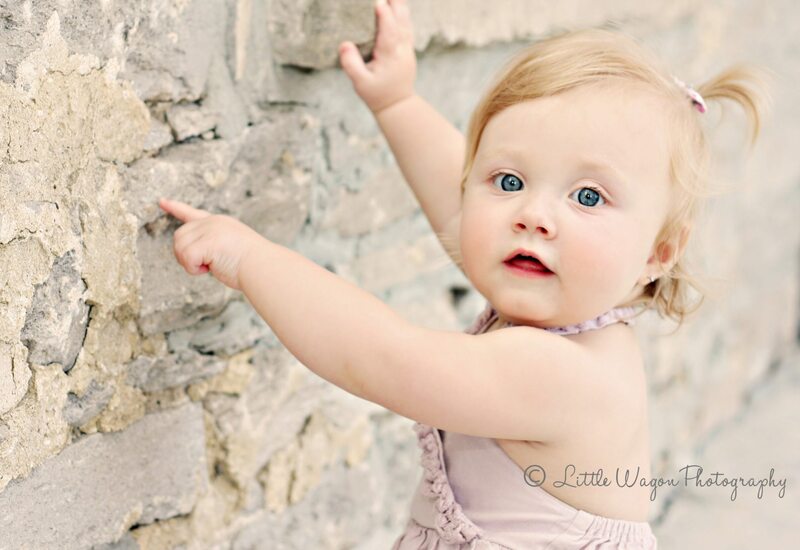 Baby Photography Ottawa – Little Marika! 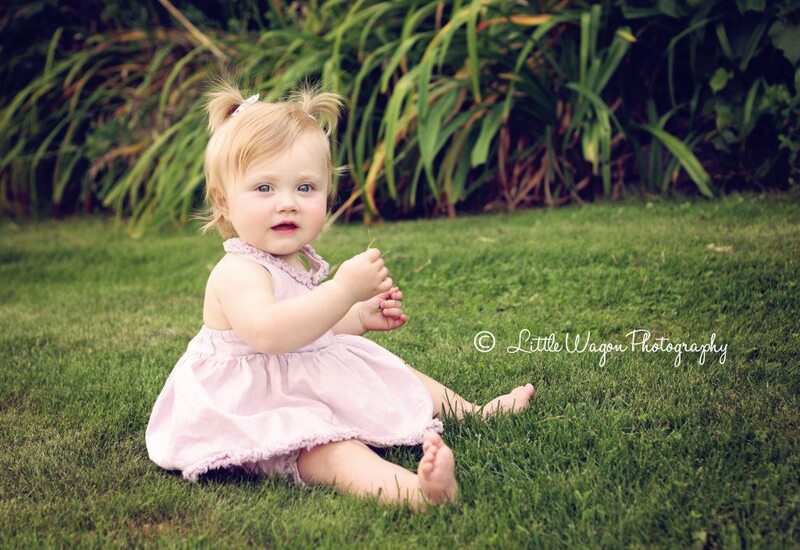 Please visit our Babies Gallery to view more photos of little ones or contact us if you would like to book a session for your little one! 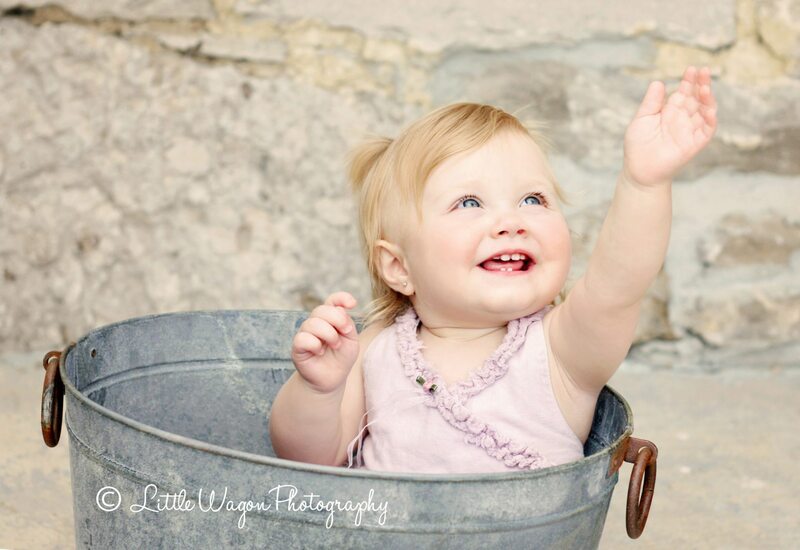 Newborn Babygirl in the Studio!